Senator Dale Schultz visited Iowa County today and some of us gathered for lunch at the Buzz Inn Cafe in Barneveld to talk about opportunities in our region. I made a great new connection during this lunch with the Chancellor of the University of Wisconsin Colleges and UW Extension Dr. Ray Cross. 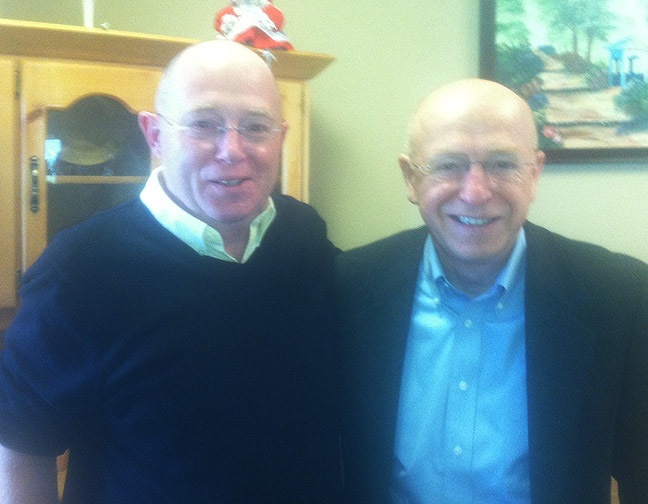 It was flat-out energizing to talk about regional food systems with Chancellor Cross. He has previously managed many of the issues we're dealing with in Iowa County and Wisconsin right now. 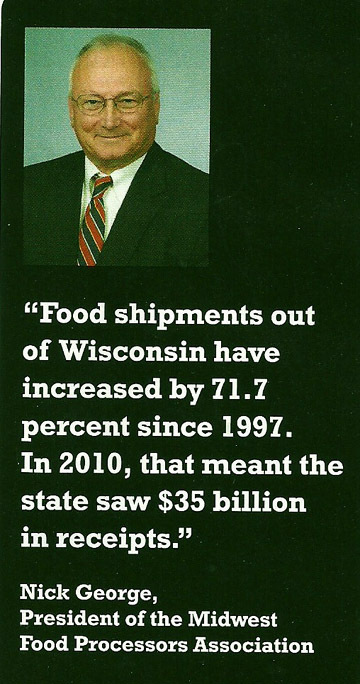 Chancellor Cross understands the job creating opportunities in regional food systems are big and yet to be tapped wisely. Dr. Ray has practical, hands-on experience with something Wisconsin needs. What fun to share stories today. Great to meet you Chancellor Cross! 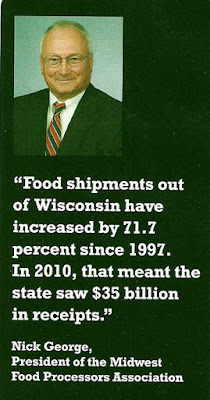 Wisconsin Senator Dale Schultz. Thanks for a great visit Dale and friends!